You know those decisions you make that you ultimately look back on, and not only regret, but really wonder what the hell you were thinking? 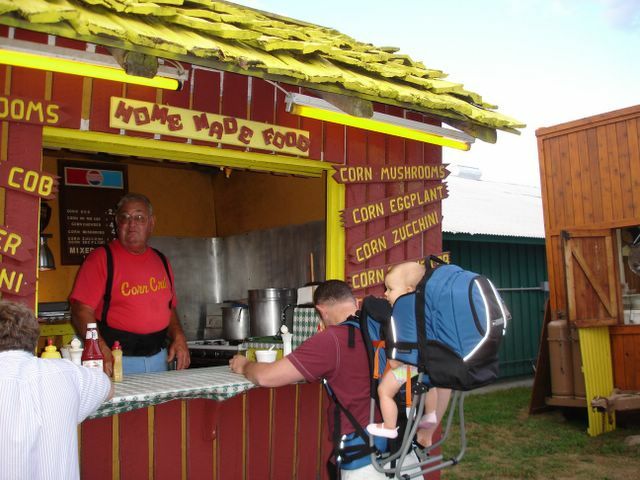 Would you buy corn chowder from this man? Later I’ll try and describe Sean’s experience with $4 and a serious leap of faith. I still shake with laughter too much to really be able to write about it.